One of the themes of my reading life is never actually reading during the hours of a readathon. There’s something that always comes up and ruins the plans I had for my reading goals. NOT this time!!!! 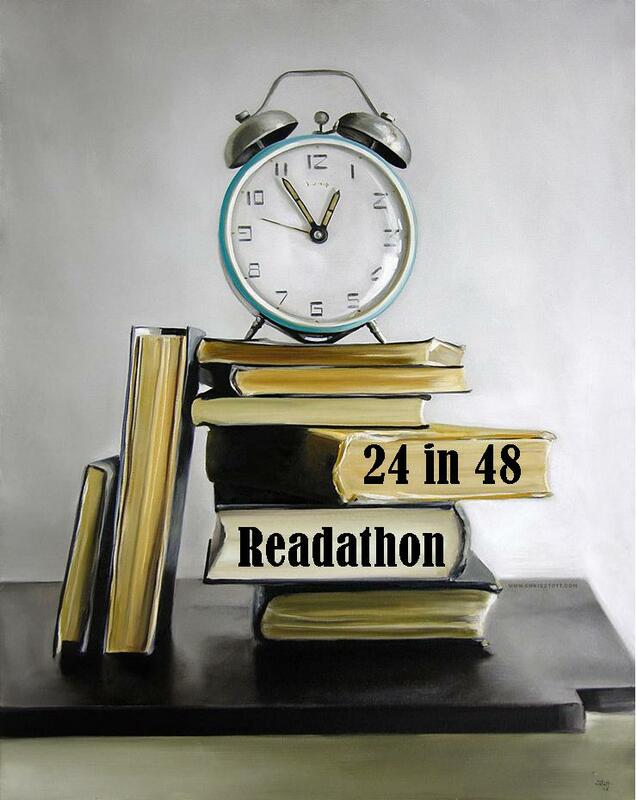 24in48 is actually hosting a readathon on a weekend where I don’t have a lot going on. I think I only have part of a day at work AND a meeting in the afternoon. How cool is that? If you want to sign up, head on over to their website and find out more. This is my official signup post. I am hoping to get about 12 hours a day in, with definite breaks in between. We shall see if I can get them, but it may mean staying up past my bedtime (Oh, gee, darn!). I’ll be updating on Instagram, this blog and on Litsy–so be sure to check it out on the 27th and 28th.